/härk/ verb - to listen intently, to pay especially close attention to something or someone. Our team’s greatest honor and responsibility is to listen, to understand and to utilize our experience and knowledge to deliver the best advice to our clients. Heather is a twenty plus year veteran of the industry. 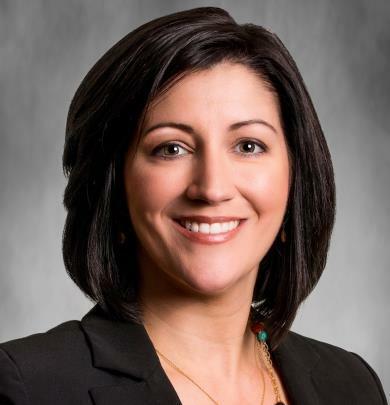 She currently holds the title of Senior Vice President and Senior Institutional Consultant with designations of Financial Planning Specialist and Guided Portfolio Manager within the Portfolio Management Group of Morgan Stanley. 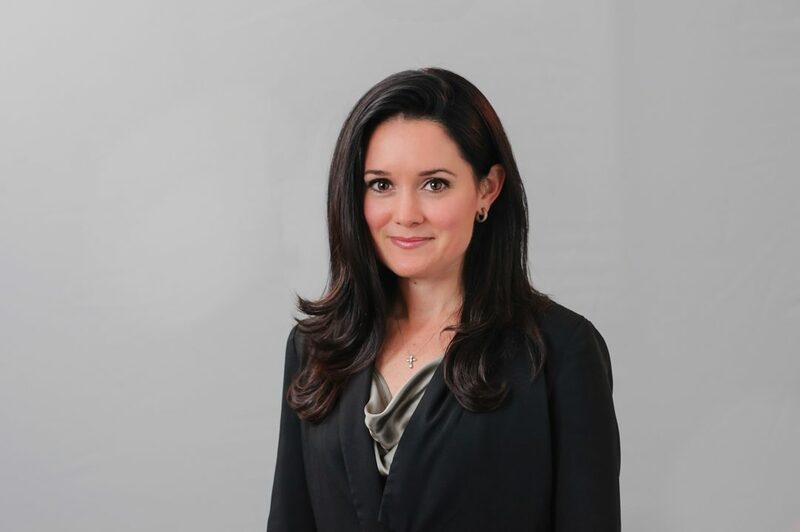 Katy has been with Morgan Stanley since 2011 and is a Certified Financial Planner (CFP™). For nine years, prior to joining this industry, she was a respected expert in the thoroughbred racehorse industry where she worked with some of the largest owners in the world. She has lived in Australia and Ireland and traveled extensively for work in Japan, New Zealand, Europe and all over the United States. Today, Katy is an important and active member of the community. She is the Board Treasurer for the Child Advocacy Center, and volunteers for the Hitchcock Woods Foundation.